2014 was if not the most eventful year ever, certainly one to remember. 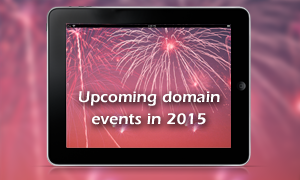 The hyped launches of second level .UK, .NZ and .ID domains, as well as countless New gTLDs made ’14 stand out. – Launch of second level .AU domains? Although it has been relatively quiet on this subject recently, we believe that the recent Kiwi launch of second level registrations must have given the Aussie’s some food for thought.